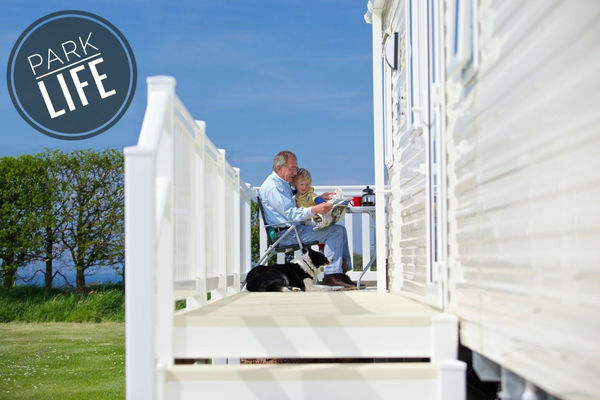 Half Price Glamping at Gilsland Park, North Berwick. For all glamping between now and 7th April 2017. 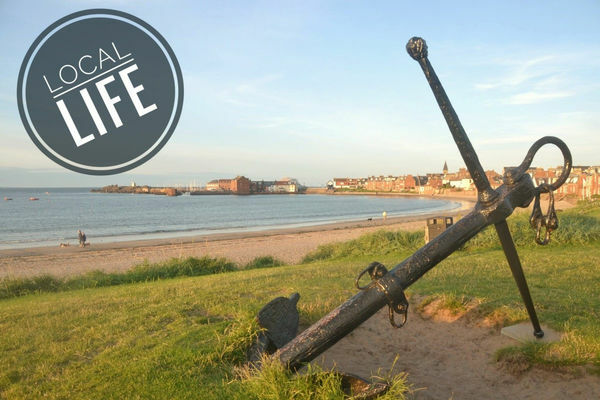 North Berwick and the best places for a warming hot drink!